Gift baskets may be designed with the idea of aromatherapy in mind. 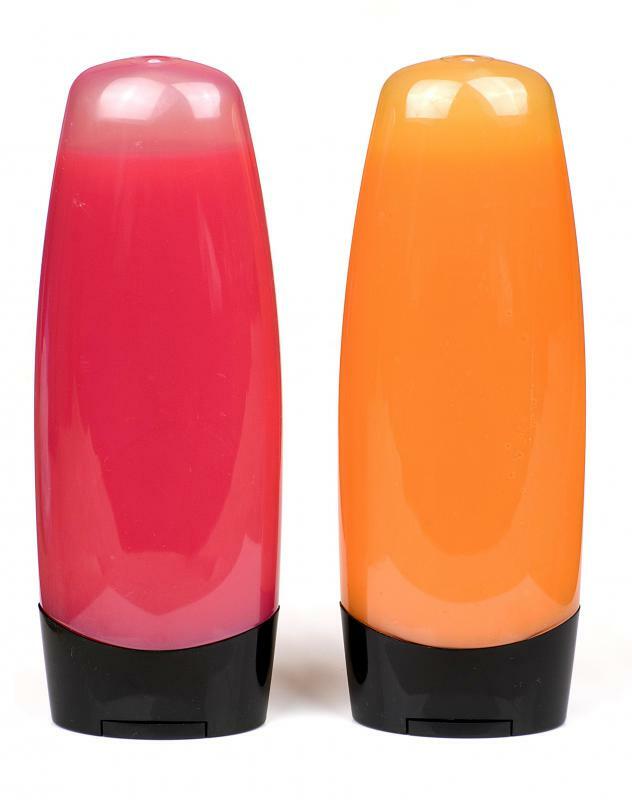 Bottles of pink and orange bath gels. 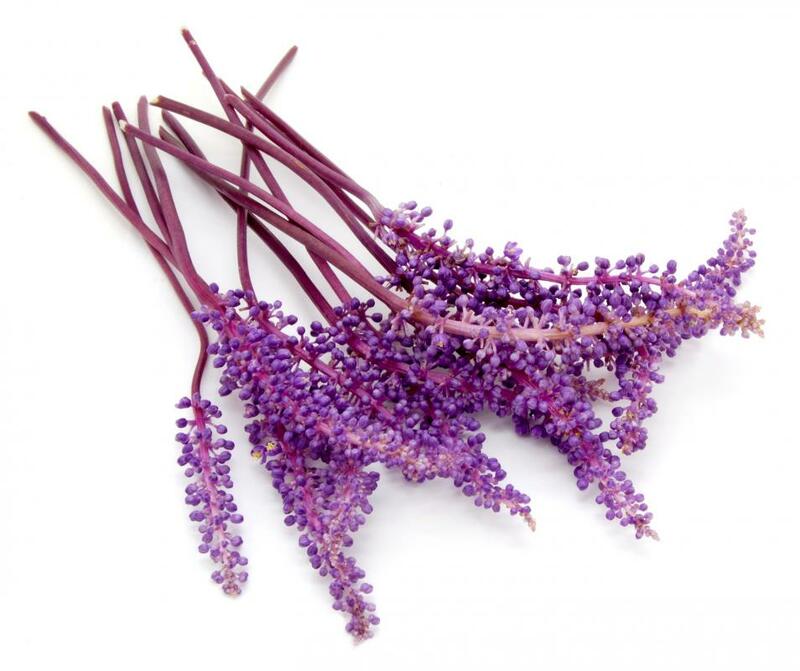 Lavender is a favorite additive in aromatherapy due its pleasant and relaxing scent. Tension and stress are often relieved with an aromatherapy bath. 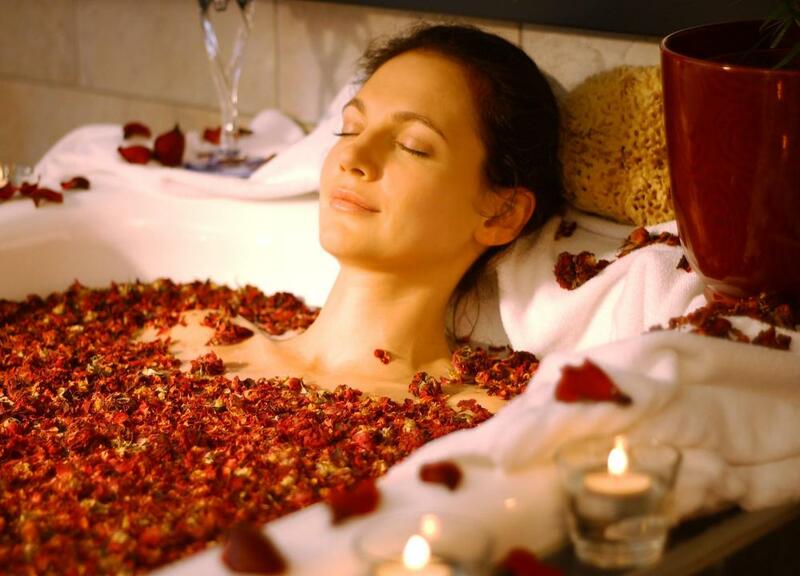 Rose petals may be used as aromatherapy for a calming bath. Essential oils can be added to bath salts. The essential oils used in an aromatherapy bath can also be used in bubble baths. Scented bath salts for an aromatherapy bath. An aromatherapy bath is a bath infused with essential oils that are known to have aromatherapeutic benefits. There are a number of products that can be used in an aromatherapy bath, including bath salts that are formulated with essential oils. These are dissolved into hot bath water and scent the water and steam. Bath gel can also be made with essential oils. 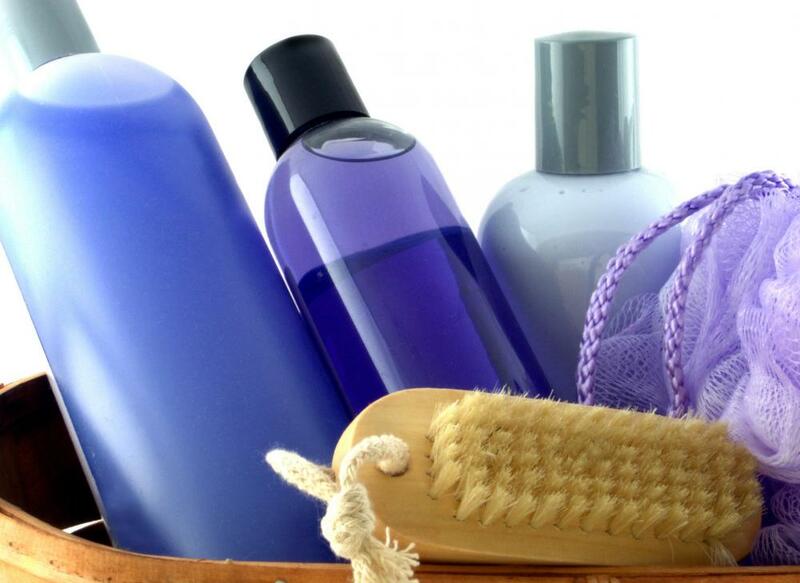 Bath gel can be used to cleanse the body during an aromatherapy bath. Applying the gel to a loofah and rubbing it over the body cleanses the skin and offers aromatherapeutic benefits. There are also bubble bath gels that are made with essential oils. Instead of using these gels as a body wash, the bubble bath is added to the water as the tub is being filled. It scents the water and fills the surface of the water with foam and bubbles, which many people find quite relaxing. Finally, an aromatherapy bath can be prepared with a simple blend of essential oil and what is referred to as a "carrier oil." 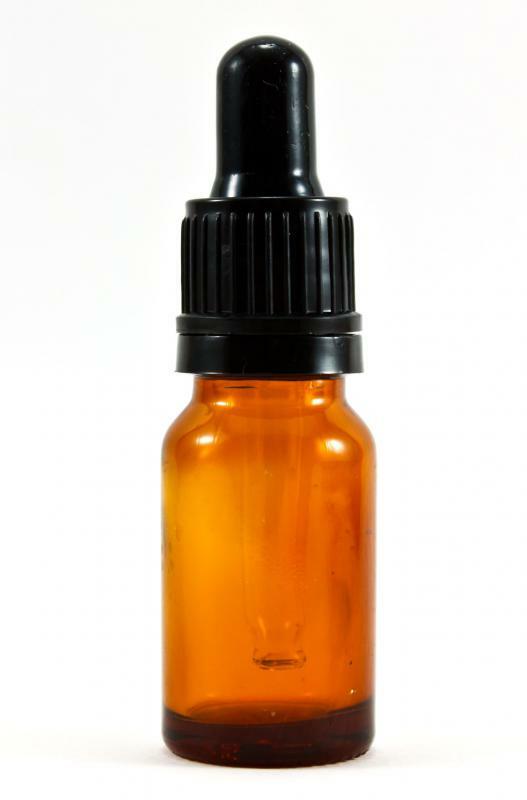 A carrier oil is an oil that is used to dilute essential oils and is also used as a base for blends of essential oils. 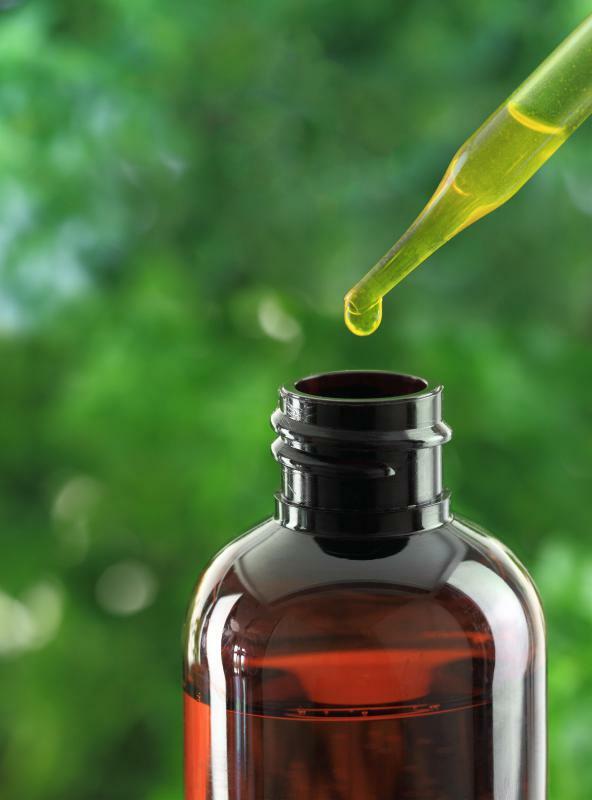 Common carrier oils include olive oil, sweet almond oil, and jojoba oil. The benefits of aromatherapy can also be enjoyed during a shower. By using a shower gel or bath gel, as described above, one can benefit from the scent of an essential oil. This is particularly useful if the bathroom door is shut tightly so that the steam can gather and the scent of the essential oil can fill the room. An aromatherapy bath can be used for a number of different purposes. 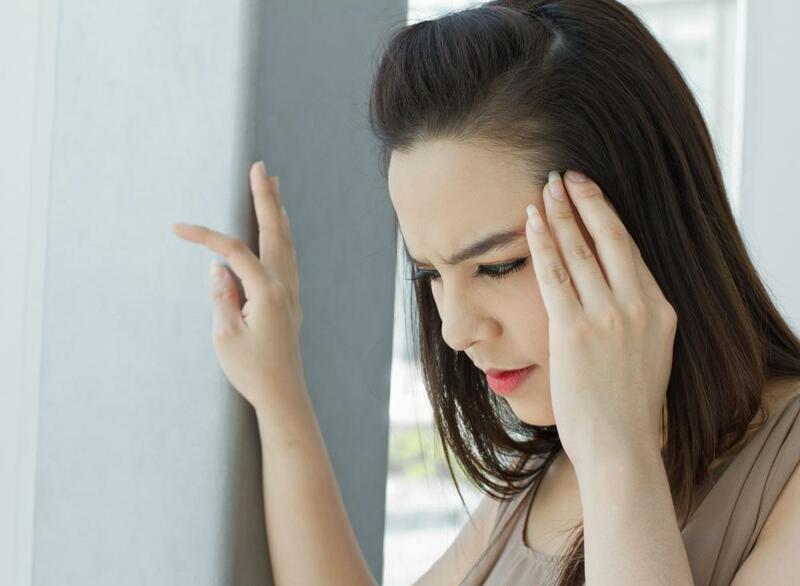 Some people keep eucalyptus oil on hand during cold and flu season. An aromatherapy bath prepared with eucalyptus oil can help to assuage congestion and clear the sinuses. Spending half an hour in a hot aromatherapy bath infused with the eucalyptus essential oil can make one feel like he is on the road to recovery. An aromatherapy bath is also a great way to reduce tension and stress. It can be beneficial to enjoy an aromatherapy bath prepared with lavender oil before bed. Lavender oil is known to have a calming and soothing effect and can help to prepare one for a good night of sleep, even after a hard day. What Is Olive Shower Gel? What Are Vanilla Bath Salts? 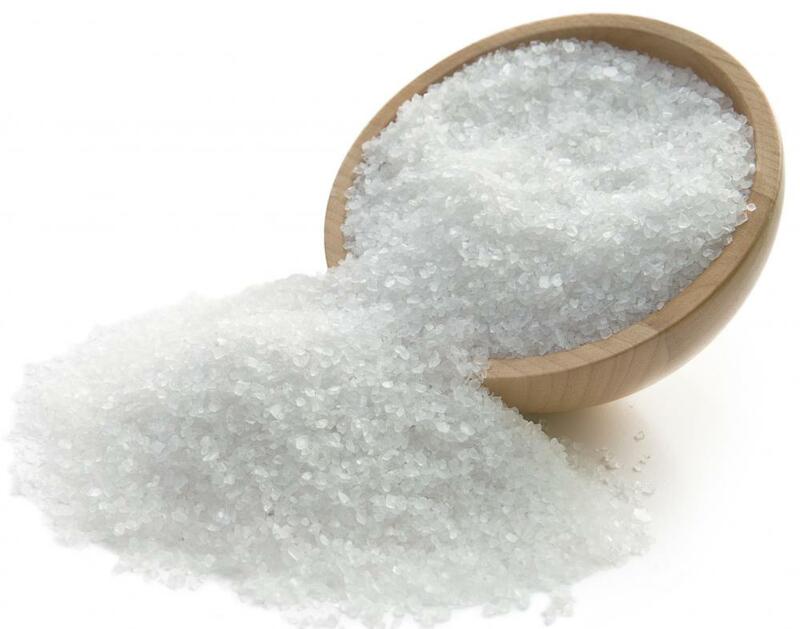 How Do I Choose the Best Natural Bath Salts? How do I Choose the Best Essential Oils and Aromatherapy Supplies?